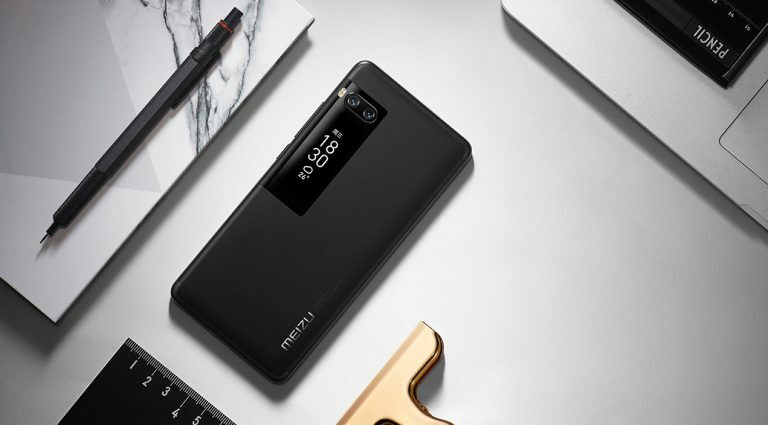 Meizu has introduced Meizu Pro 7 and Meizu Pro 7 Plus smartphones in China. Both Phones comes with Dual Screen and Dual Rear Camera. 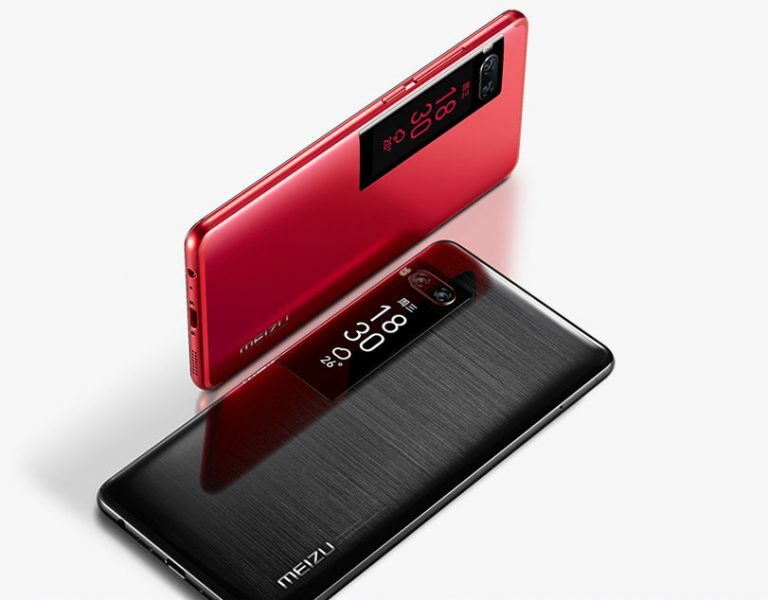 Meizu PRO 7 has a 5.2-inch 1080p Super AMOLED display whereas PRO 7 Plus comes with a 5.7-inch Quad HD Super AMOLED screen. Both the phones have a 1.9-inch secondary Super AMOLED 307 PPI display on the back to show info such as weather, time and notifications. Both phones also have 12-megapixel dual rear cameras with monochrome and color sensors offering portrait images with background blur along with a 16-megapixel front camera and runs on Flyme OS 6 based on Android 7.0 (Nougat).These have a unibody metal design and pack 3000mAh and 3500mAh battery respectively. The PRO 7 Plus also has mCharge 4.0 that lets you charge up to 70% in 30 minutes with a 25W charger. Meizu PRO 7 and PRO 7 Plus come in Black, Silver, Gold and Red colors. The PRO 7 with Helio P25, 4GB RAM, and 64GB storage is priced at 2880 yuan and the Helio X30 version with 4GB RAM and 128GB storage costs 3380 yuan. 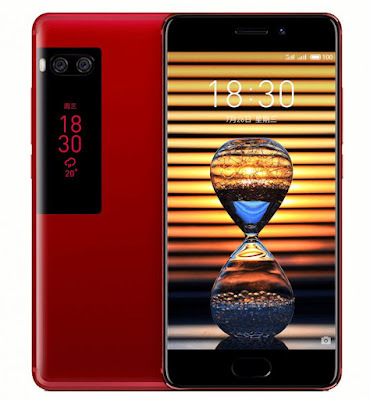 The PRO 7 Plus with 6GB RAM and 64GB storage costs 3580 yuan and the 128GB storage version costs 4080 yuan Both these will go on sale in China from August 5.